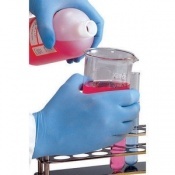 Hydrochloric Acid (also known as acidium salis and muratic acid) is a colourless solution of hydrogen chloride in water. 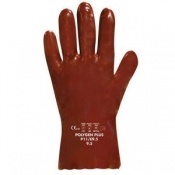 It is highly corrosive, and is often used to remove rust or ion oxide from steel or iron and in the regulation of pH in solutions. 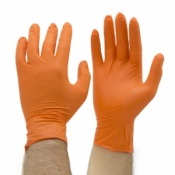 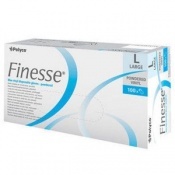 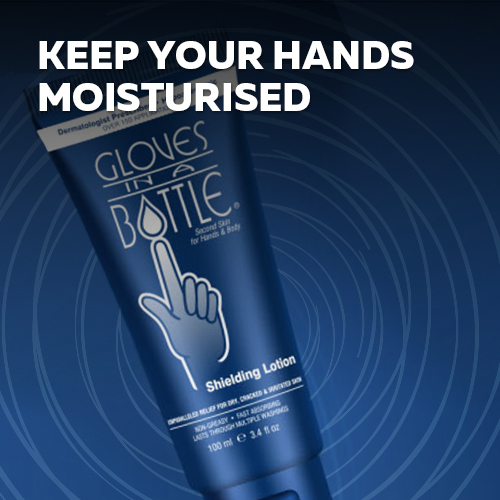 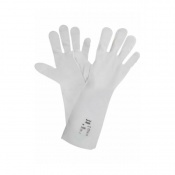 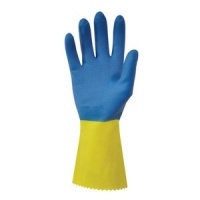 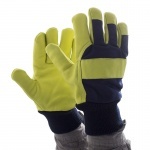 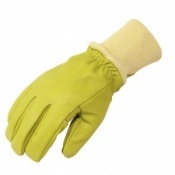 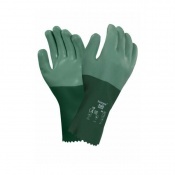 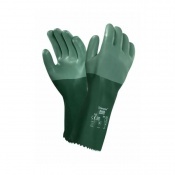 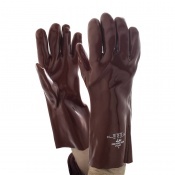 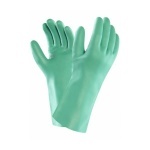 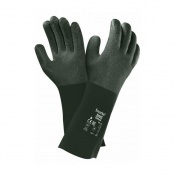 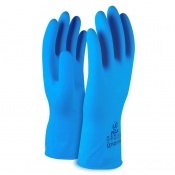 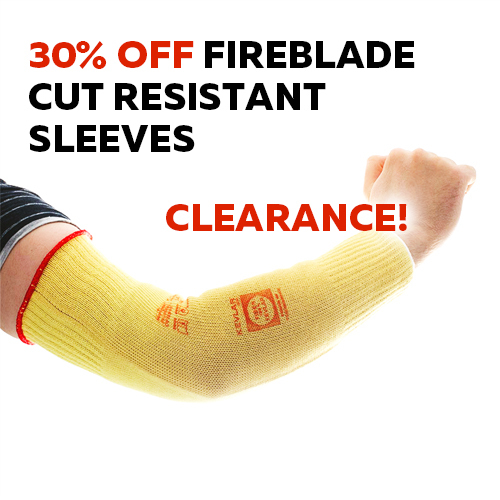 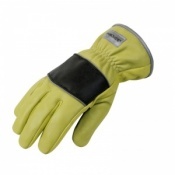 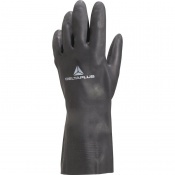 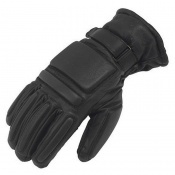 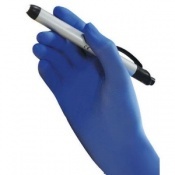 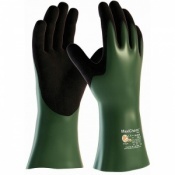 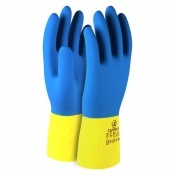 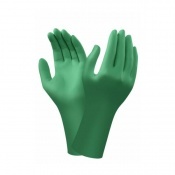 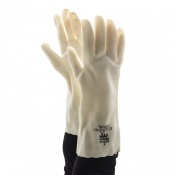 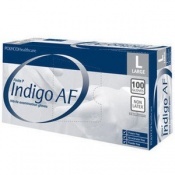 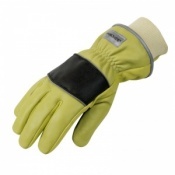 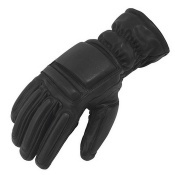 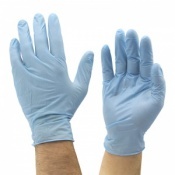 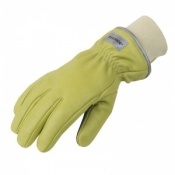 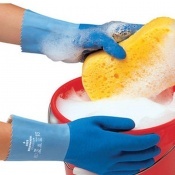 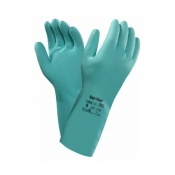 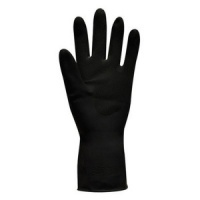 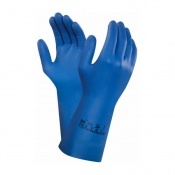 Here you will find a wide range of hydrochloric acid gloves suitable for protecting hands against this dangerous chemical.